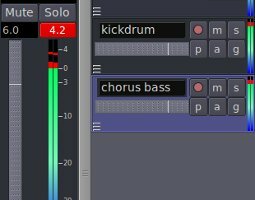 Tags: Ardour DAW tutorials, Recording newbie guide. This is a beginner tutorial on how to prevent digital clipping when doing tracking or recording session. 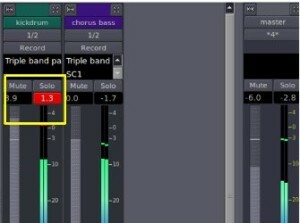 A very important skill in creating quality recordings in a music production. a.) Level meters for each track (volume level of the channel) also known as bus or channel level meters. 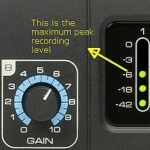 If your project has several tracks, there will also be a number of these level meters. b.) 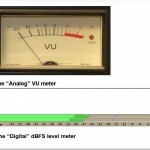 Level meter for master channel (which is the summation volume of all tracks or channels). 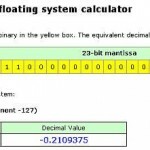 There is only one master channel level meter.